While at Central, Mr. Brown excelled in both football and basketball. He received All-City and All-District honors in football playing as tight end and wide receiver. Jeff also played center on the varsity basketball team and received All-City and All-District basketball honors. After graduation, Jeff attended MWSU, where he was a 3-time All-American for the Griffons. 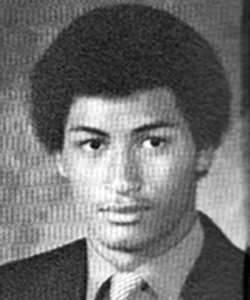 In 1975, Jeff was named First Team All-American and was drafted in the 4th round by the Philadelphia 76ers. He currently resides in St. Joseph, MO with his wife Cathy, two children, Renee and Melissa, and five grandchildren. While at Central, Ms. Heckman-Wolf played both tennis and basketball for four years at Central. She is currently in the Central High School Hall of Fame with the 1989 basketball team. In tennis, Joan qualified for state all four years of her high school career. Her freshman year, she and doubles partner Sara Offringa placed 6th. Joan was the state singles champion her sophomore year. Her junior year she suffered a shoulder injury yet still finished in 5th place in singles competition. Her senior year she finished 2nd in singles competition. 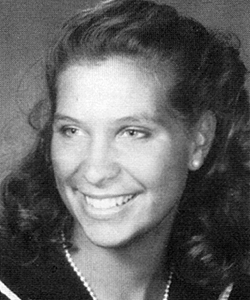 Joan was All-City, All-District and All-State in tennis each of her four years at CHS. She also received the Scholar Athlete Award her senior year. She went on to play tennis at the college level for Missouri State University (formerly SWMSU). Joan currently resides at the Lake of the Ozarks, with her husband Chris, and their three children, Sara, Katherine, and Luke. While at Central, Ms. Troester lettered in four sports. They included varsity golf, varsity track, varsity cross country (All-State), four years varsity basketball (All-City, All-District, All-Metro, All-State). The basketball team attained a 98-7 record during Crista’s four years at Central. 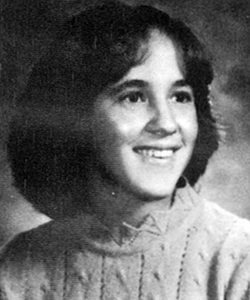 She was a Spartan Award winner in both 1981 and 1982. Crista attended Oklahoma State for two years and played basketball both years. 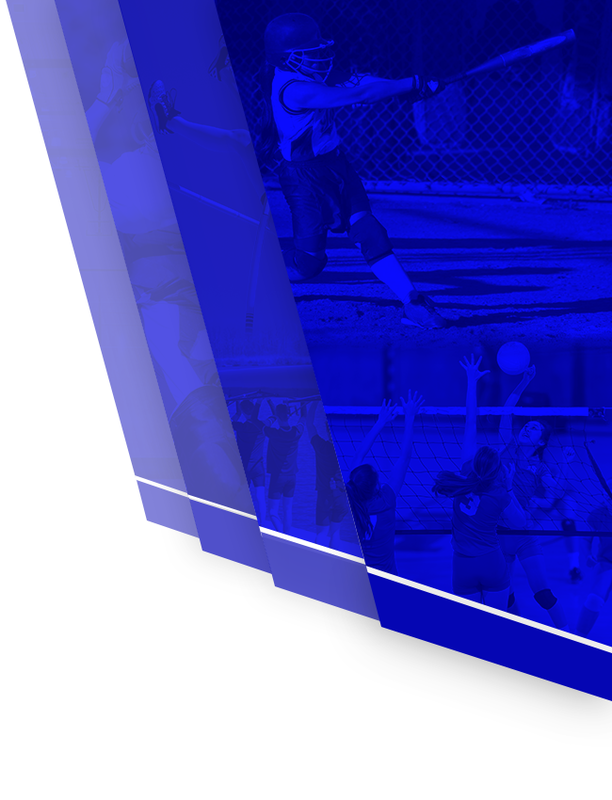 She transferred to Central Missouri State her junior year and the team finished 2nd in the country. Her senior year, CMSU advanced to the quarterfinals. Crista completed her undergraduate degree in business and holds a Master in Business Administration. 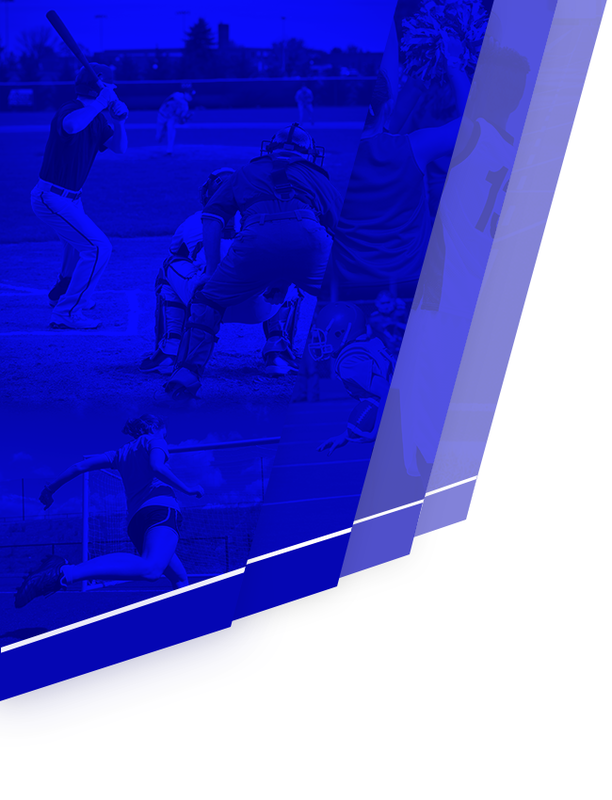 She has worked at University of Tulsa since 1997 and currently serves as the Executive Associate Athletics Director for Compliance and Senior Woman Administrator. 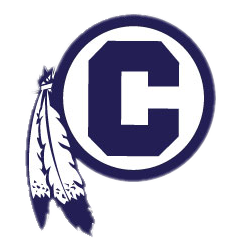 While at Central, Mr. Thornton was a 3-sport letterman in football, basketball, and track. He received first Team All-City, All-Conference, and All-District football honors; as a senior, Justin was the News-Press Defensive Player of the Year and holds Central’s record in receiving yards for a single season. Justin holds 1st Team All-City, All-Conference, All-District, 2nd Team All-State, and 3rd Team All News-Press basketball honors. He was also named All-City, All-Conference, and All-Sectional for track. After graduation Justin went to the University of Kansas on a football scholarship, he redshirted his first year, then played the following four seasons. During his career at Kansas, the Jayhawks won three bowl games. 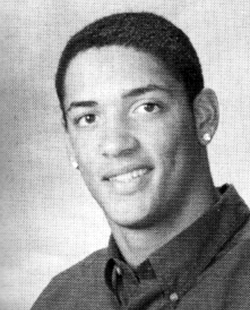 Justin’s eight career interceptions at KU placed him in the top 10 all time for the Jayhawks. After graduating from KU, Justin signed as a free agent with the Pittsburgh Steelers. He currently resides in Lawrence, KS with his wife Ashley, and two children, Isaiah and Ellis. 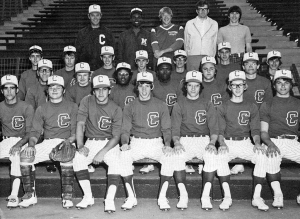 The Class of 1973 baseball team compiled a 21-4 season record – proving to be the most successful squad of any team thus far in Central High School history. 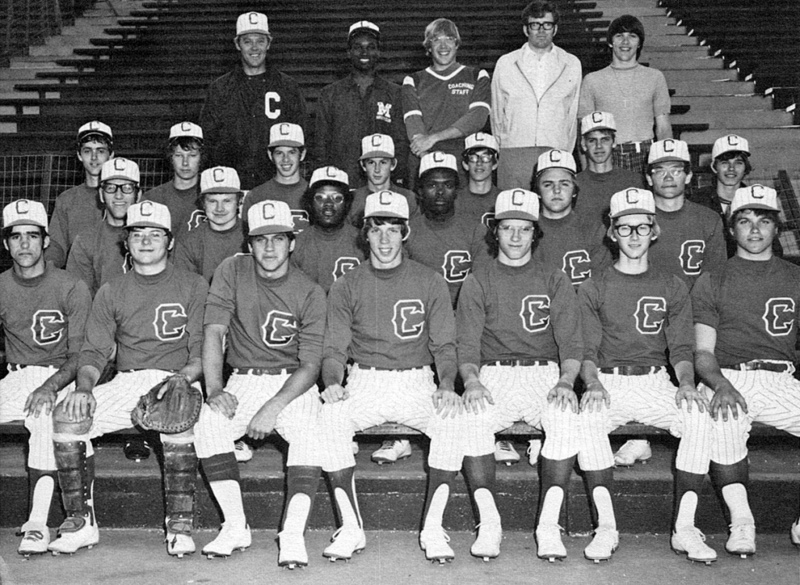 Before falling to the St. Louis Chaminade in the State semi-finals, the ë73 Indians (coached by Don Crank, Charles Blakley, Chip Brock, and David Grimsley) captured titles in the Border League, St. Joseph City League, District and Regional Tournaments. In addition to team honors, players Bob Blakley, David Groenke, Ron Jackson, Mark Mollus, Tom Norton, and Ron Wrehe received individual All-Conference and All-City honors. Players Paul Athens, Mark Mills, and Bill Urquhart also received individual All-City honors.